Poblet played a key part in the history of the Crown of Aragon. Founded in 1150, its development was curtailed by the politically motivated and violently implemented dissolution of the monasteries in 1835. With the return of a group of monks to Poblet in 1940, an ambitious process of restoration and conservation work was begun, which has returned the monastery to its former, deserved glory. A guided tour begins at its Royal Gate, taking in all the different parts of the original cloisters. Allowing the guides to act as your hosts, with their explanations and anecdotes carrying you back to the monastery’s magical and illustrious past, will provide you with an unrivalled insight into Catalonia’s true identity. 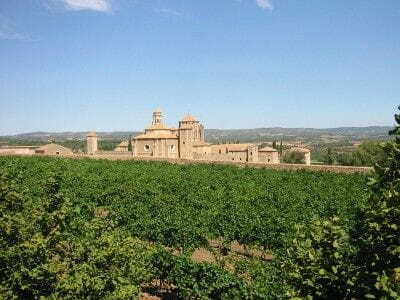 Poblet houses the largest Cistercian community in Europe, and was declared a World Heritage Site at the UNESCO summit in Argel in 1991.